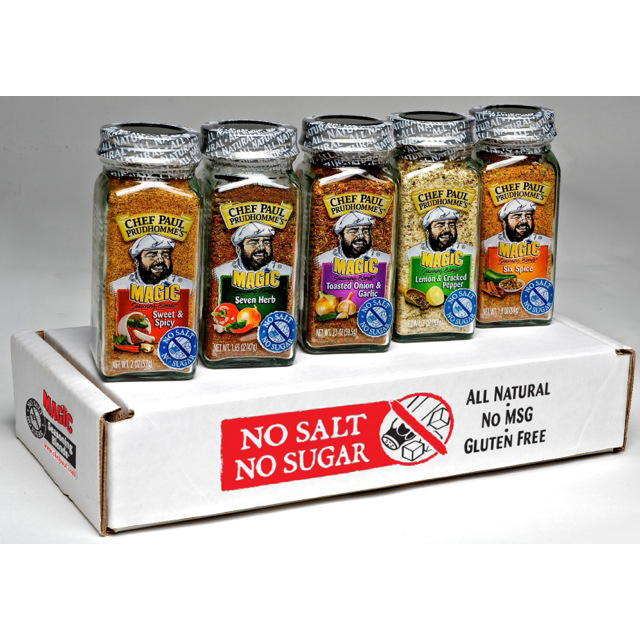 Chef Paul Prudhomme’s Magic Seasoning Blends® has been in business since 1983 and has grown to fill a 125,000-square-foot plant, blending and shipping Chef Paul’s dry spices, rubs, bottled sauces, and marinades. For those who are looking for dialysis-safe, all-natural, no-salt, no-sugar seasoning blends, look no further! They are also no-MSG and gluten-free. Available flavors include Lemon & Cracked Pepper, Sweet & Spicy, Seven Herb, Toasted Onion & Garlic, and Six Spice. 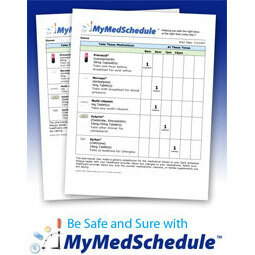 Patients with chronic kidney disease (CKD) represent a unique population with regard to nutritional requirements and appropriate supplementation. 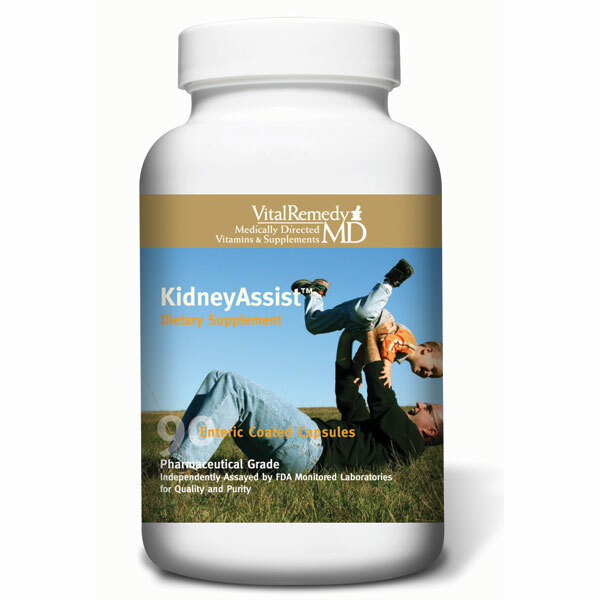 Dialysist® is a daily multivitamin and mineral formula designed to meet the nutritional needs for a specific state of kidney function. 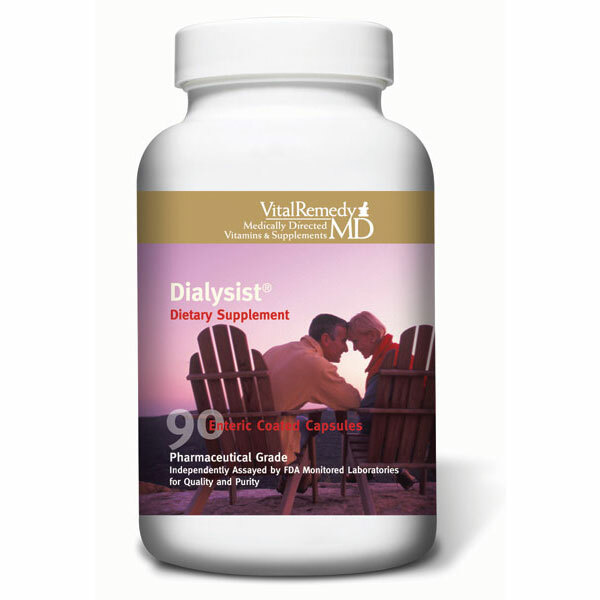 Dialysist® provides potent amounts of vitamin B6, vitamin B12, and folic acid to assist both of the body’s methylation pathways in maintaining healthy homocysteine levels, which is important for heart health. N-acetyl-cysteine (NAC) is also included to help maintain healthy homocysteine levels and support healthy endothelial function. 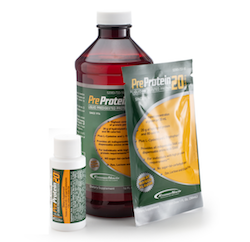 Pre-Protein® is a line of predigested liquid protein supplements with Pre-Protein® 20 providing the industry's highest protein concentration at 20 grams of protein per ounce (30 mL). 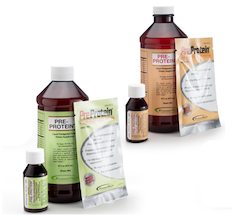 Pre-Protein® supplies all essential and non-essential amino acids and contains no-sugar, no-fat, and no-carbohydrates. Less than 5mg potassium and less than 10mg phosphorous per oz. 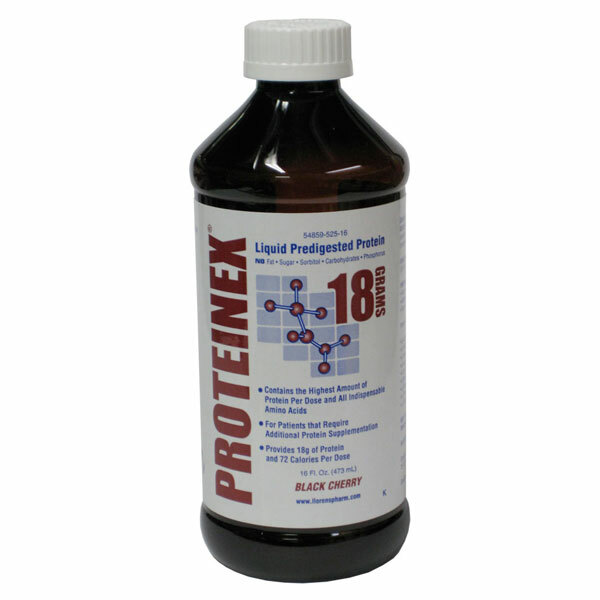 Pre-Protein® Original is our original predigested liquid protein supplements released in 1976. 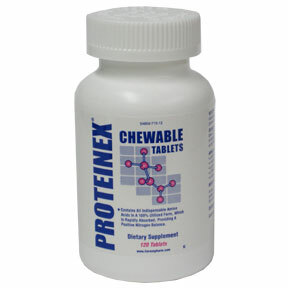 Pre-Protein® Original providing 15 grams of protein per ounce (30 mL). 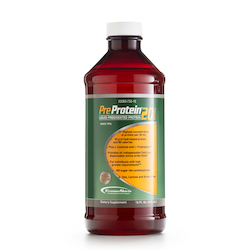 Pre-Protein® supplies all essential and non-essential amino acids and contains no-sugar, no-fat, and no-carbohydrates. 15 grams of protein per oz. Pre-Protein® Tablets provide patients with 1 gram of protein per tablet and supply all essential and non-essential amino acids. 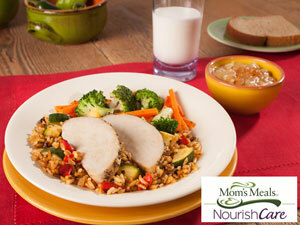 No-sugar, no-fat, no-carbohydrates. Available in a 90 ct. bottle. 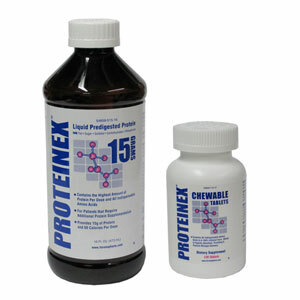 Visit www.Pre-Protein.com and request samples, both for patients and medical professionals. 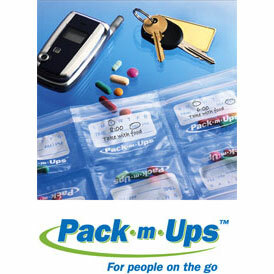 Call Llorens Pharmaceutical at 866-595-5598 to obtain free samples. 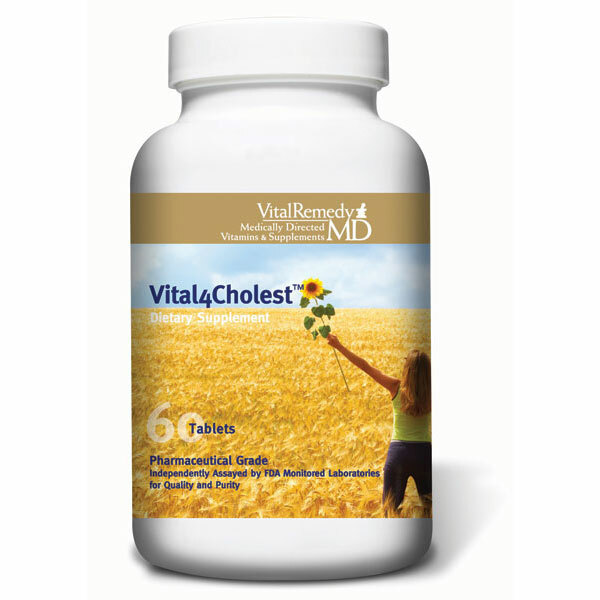 Vital4Cholest™ is a powerful combination of four natural ingredients (policosanol, phytosterols, citrus polymethoxylated flavones, and palm tocotrienols) to help maintain a healthy cardiovascular system. Diets low in saturated fat and cholesterol which include two servings of foods that provide a daily total of at least 0.65g of phytosterol esters or 0.4g of free phytosterols per serving in two meals may reduce the risk of heart disease. A daily serving of Vital4Cholest supplies 800 mg of free phytosterols. Numerous studies associate a diet rich in Docosahexaenoic acid (DHA) and Eicosapentaenoic acid (EPA) with multiple health benefits, especially better cardiovascular health. In fact, the FDA permits the following qualified health claim: "Supportive but not conclusive research shows that consumption of EPA + DHA omega-3 fatty acids may reduce the risk of coronary heart disease." Because of increased evidence for the cardiovascular benefits of fish oils, the American Heart Association recommends that those with heart disease consume 1000 mg (1 gram) of EPA+DHA per day. For patients who need to lower triglycerides, they recommend 2 to 4 grams of EPA+DHA per day provided as capsules under a physician’s care. 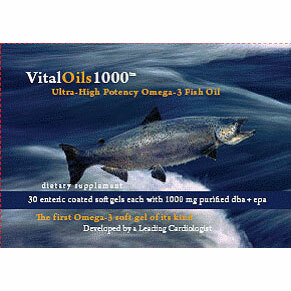 VitalOils1000™ is the first and only omega-3 fish oil product with a full 1,000 mg of DHA + EPA in a single enteric coated soft gel. The DHA to EPA ratio is 3:1 in order to provide us with what we typically get in eating healthful fish, such as salmon. It is enteric coated for enhanced absorption and easier digestion; those who experience upset stomach and nausea with fish oil supplements should find VitalOils1000 easy to digest and free from the fishy aftertaste. Individually sealed for freshness and purity, VitalOils1000 is molecular and fractionally distilled to remove mercury, arsenic, lead, cadmium, dioxins, furans, and other heavy metals and toxins. Rosemary extract and vitamin C are added for antioxidant protection.